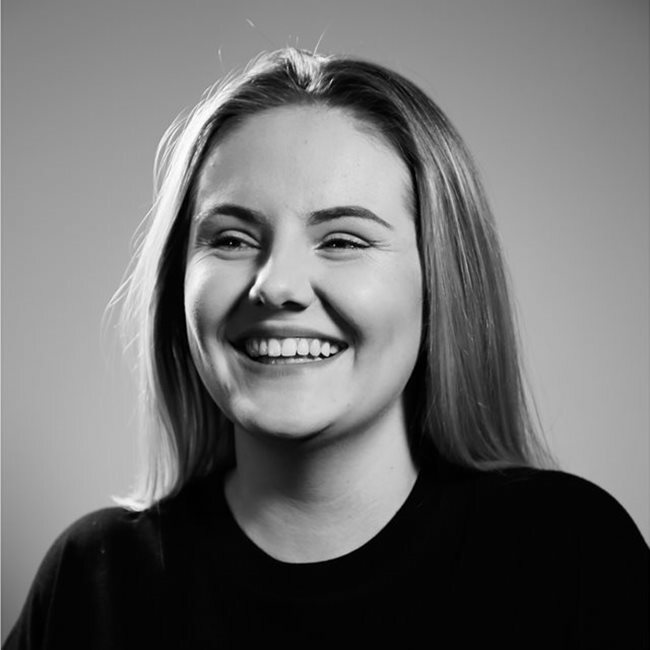 I am a Northern based trained actress with a degree in Performance for Stage and Screen. I am interested in TV, Film, Theatre, Extras, Modelling, Commercial and Voice-over work. Equity and Spotlight registered. Represented by Dee Boss Talent Management. Most of my previous acting experience has been amateur theatre work through school, college and university. I have also been in three short student films which are linked on my videos tab. 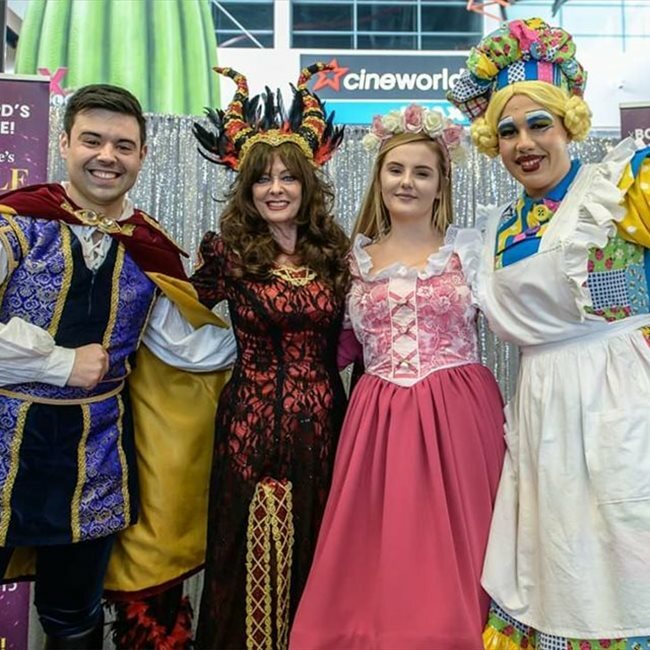 My profrssional work currently includes being a scare actor for a Halloween event at Crystal Nightclub Sheffield, an extra in a short advertisement for Cineworld Cinemas and Princess Rose in Sleeping Beauty pantomime alongside Vicki Michelle. 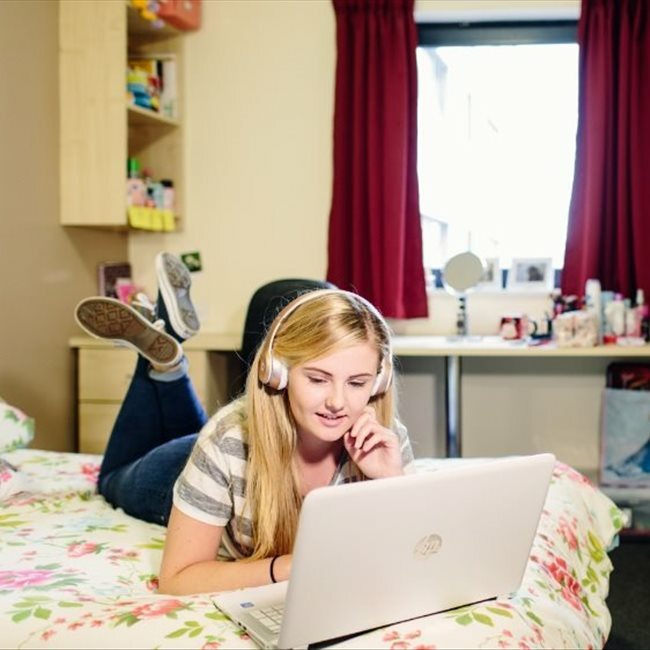 As evidenced in my photos, I was paid to model for DIGS Student Accommodation to advertise their flats. These photos appear on the website, on their leaflets, display boards and buildings in Sheffield and Huddersfield. I have been a singer for most of my life, starting when I was around 8 years old, to present. In the past 3 years I have taken professional singing lessons to advance my ability and establish a comfortable and sustainable way of singing. At the age of 14, I was in a band with some school friends and together we performed at Xscape in Castleford and won Battle of the Bands at Minsthorpe Community College.